No Limited Spiral's ReN says Our Melody is Crucial! 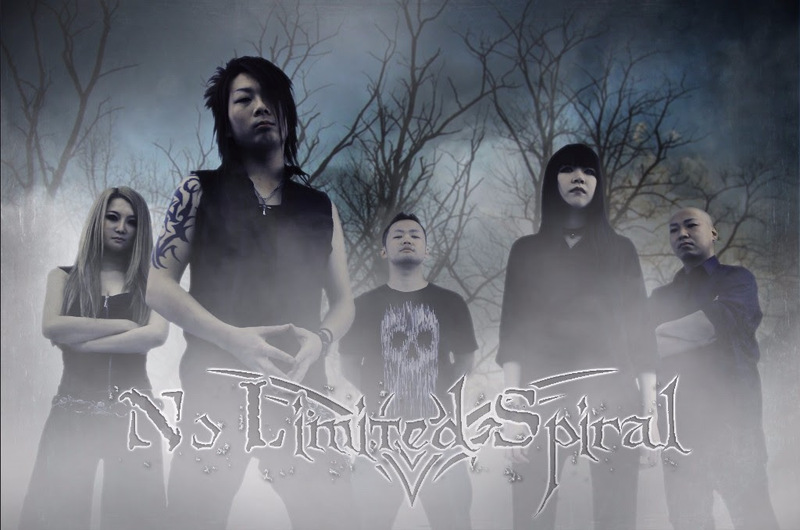 Japan's melodic death metal act No Limited Spiral has gotten signed, with the plans to release their sophomore album "Into the Marinesnow" worldwide with further plans of touring worldwide as well. ReN songwriter, singer, and guitarist of the band, took some time to discuss how this act separates themselves from all the other acts in and around Japan! ReN: Hello, I'm ReN - Songwriter, singer and guitar player of No Limited Spiral. 2. Can you tell us about the concept of No Limited Spiral? ReN: The concept is the beauty, between love and hate, life and death, dreams and reality. True emotion inside the person, such as love, often distorts itself and creates some kind of trouble. When people were in this trouble, what do people do? Why? This style of music, melodic death, would be perfect to express that. 3. What is the music scene like in Japan, any recommendations? ReN: There are some Japanese metal band active all over the world, but it's sad that metal music is not still popular in Japan. We wanna contribute to expand metal music in Japan, through this album. 4. What genres of music do you make? ReN: Melodic Death Metal. Melancholic melody and technical/melodic riffs with atmospheric orchestrations on top of extremely fast beat - that's our music. 5. 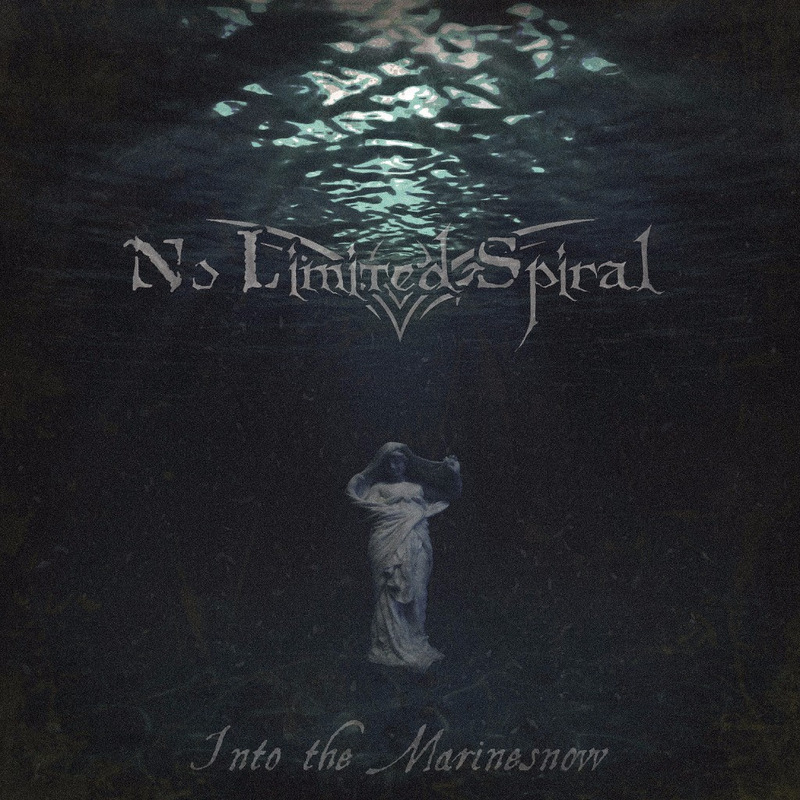 What made you start the group “No Limited Spiral”? ReN: I joined this band in the middle and at that time we had another songwriter. When he had left this band I restructured our music into this style. 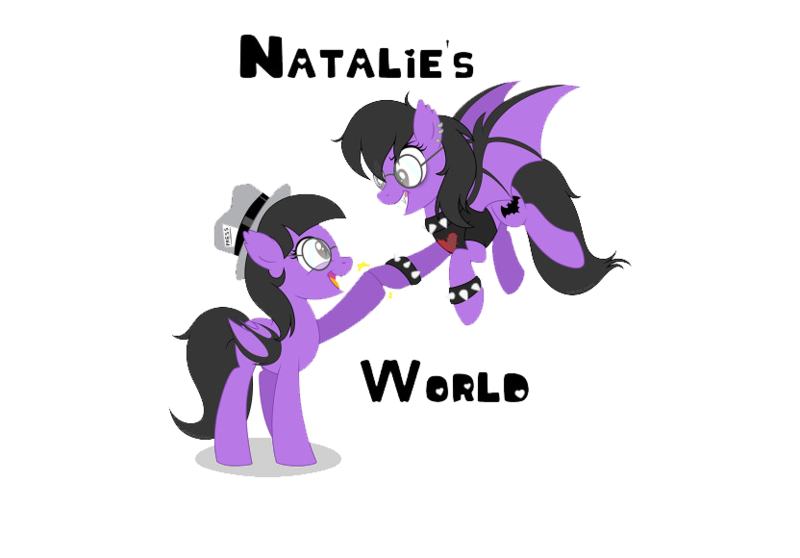 At first I simply wanted to play metal like my heroes, and now, in contrast, I wanna fabricate the art in myself through music. 6. Can you disclose how your signing distribution deal with Wormholedeath came about? ReN: In releasing this album, we made contacts with many record companies all over the world. We got good response from W.H.D and we're sure that we can make it better with W.H.D. That's the reason. 7. 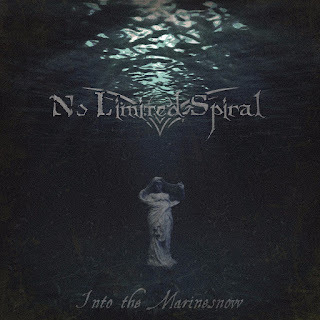 "Into the Marinesnow" is your sophomore efforts, how has this one differed, compared, and is equal to your previous debut album? ReN: "Into the Marinesnow" is more melodic, more conceptual, more dramatic, and much more faster than the 1st album. 8. When can we expect you guys to perform across the way out in the U.S. Of A? ReN: We truly want to go and perform in other countries as soon as we can. But now we're just planning everything out. So please check out our activities. 9. Which anime, manga, artist, band, movie, and TV series out of Japan, would you say is your favorite and why? ReN: I have a pride in Japanese culture and the things I love are too many to say. If I have to narrow them down, the TV game called "Zero" is one of my favorites. It's also refereed to as "Fatal Flame" outside Japan. When playing the game, we can see how old-time Japanese people think of life and death, the world after death, and blighted love and fear within the beauty. Stories, words, music…all of them are amazing. 10. What makes No Limited Spiral stand out from all of the other bands and artists from Japan? ReN: For one thing, our trademark is the melody. That's crucial. And for another, melody stands out by combining with an exciting sound. So, in fact, we take much time to sound making and to practicing backing parts. Great melody and exciting sound...both are very important for songs. That's why we have a chance to release worldwide, and that's the point we are standing out. 11. What else do you have planned for the rest of this year? ReN: We are planning the worldwide tour for this album. Also I'm making new songs for the next album. The concept has already been made. I wanna form and shape this concept into songs A.S.A.P. 12. Do you have any last words for fans or potential new fans? ReN: We made this album for the people who love metal music. So please enjoy our sound and I hope this album will be your new favorite release. We want to meet you in your country, STAY METAL!